This Avocado and Egg BLT is the answer to sandwich day We’re all about celebrating quirky national holidays and this sandwich from PumpUp member @limitlesstyle looks and tastes like paradise on earth. Live a little. It’s sandwich day. Spread mashed avocado over the glorious slate known commonly as whole wheat toast. Layer over with tomato and lettuce. Add over easy eggs, sprinkled with garlic and lemon seasoning. 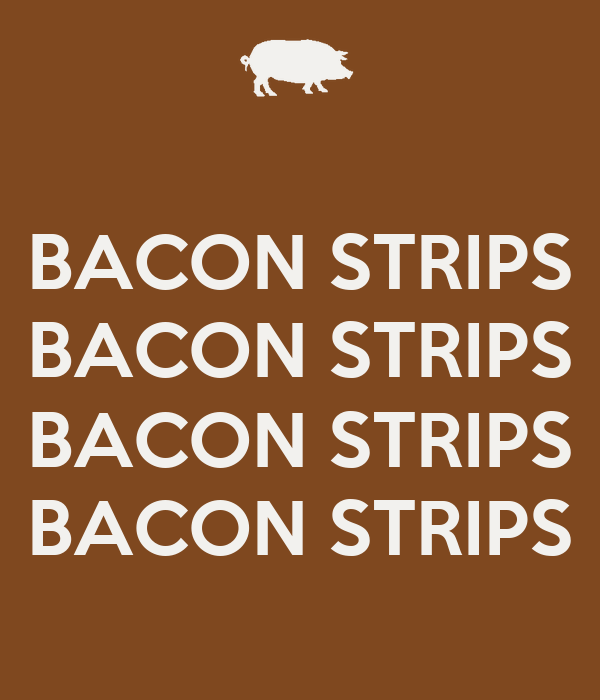 Finish off with bacon strips (and bacon strips). Follow PumpUp on Tumblr for more recipes!